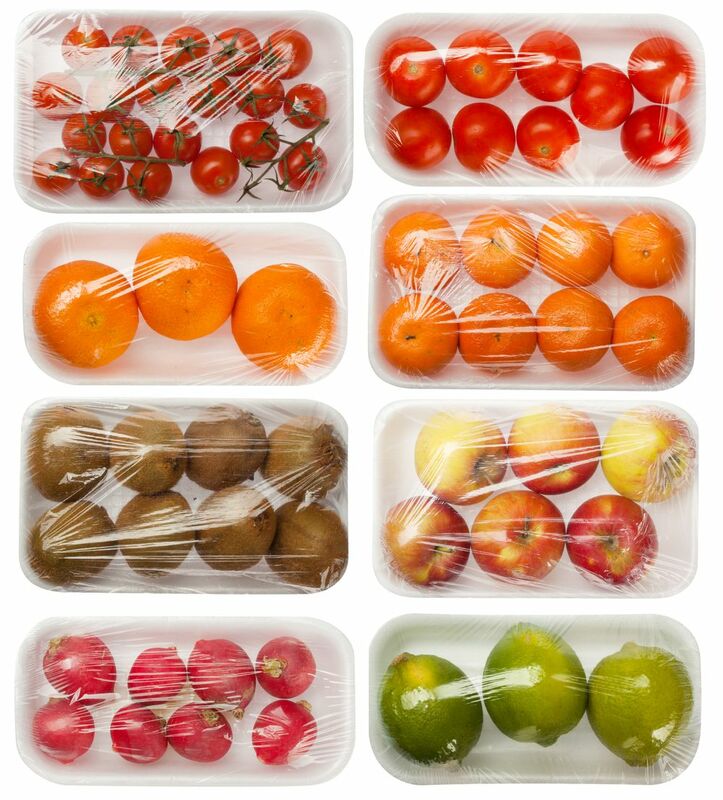 The efforts for the reduction of packaging wastes are focused on food packaging. In view of a more sustainable packaging, there is a strong drive towards packaging biodegradable materials based on renewable resources. In this context, films based on edible natural polymers offer a valid alternative to materials obtained from oil derivatives. 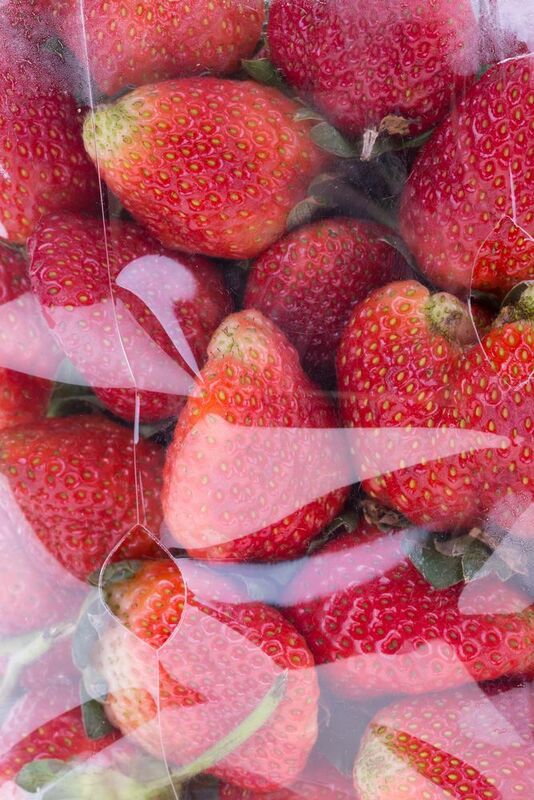 Although edible films can never completely replace petroleum derivatives, they have all the potential to become good packaging materials, thus reducing the amount of packaging products. Their potential lies both in their intrinsic characteristics (biodegradability and renewability) and in their capacity of preserving food efficiently, thanks to the incorporation of antimicrobial agents, antioxidants, enzymes and functional ingredients. Typical renewable materials at the base of these films are polysaccharides and proteins. For example, starch is a very interesting natural polysaccharide for the production of films, because it is economical, widely available, biodegradable and edible. Starch-based films have moderate oxygen scavenging properties, but unfortunately they offer a poor barrier to moisture, and their chemical properties are generally worse compared to synthetic polymers. The properties of these materials can be improved by mixing starch with another natural edible biopolymer with good film-forming abilities. Carrageenans are excellent candidates for this purpose: they are a family of natural polymers extracted from red seaweeds, cultivated in approximately 35 tropical countries, and extensively used in the food industry for the formation of gels and emulsions to stabilize fat. There are three main types of carrageenans – also called iota-carrageenan and lambda-carrageenan – with different gel-forming ability. Kappa-carrageenan derives from the Kappaphycus Alvarezii algae, iota-carrageenan derives from Eucheuma denticulatum and finally lambda-carrageenan derives mainly from Gigartina pistillata or Chrondrus Crispo algae. However, some algae produce so-called “hybrid” carrageenans, extracted from types of algae that are still less exploited, and which can be considered composite materials because their molecular structure is based on different types of carrageenans present simultaneously and structured in blocks. As for the properties of these substances, it has long been known that the gelling ability of pure kappa and iota carrageenans form excellent films; in fact, pure carrageenan-based coatings are used for forming packaging materials for a great variety of foods. In these packaging materials, carrageenans incorporate antimicrobial agents, and reduce the loss of moisture, oxidation and degradation of food. As for the mixture of starch and carrageenans, it is known that the addition of carrageenan to starch has several positive effects, among which a good thickening ability. Unfortunately, little is known on the effect that the type of carrageenans has on the properties of the final film obtained from mixtures of starch and carrageenans. More precisely, all the studies done so far relate to pure kappa-carrageenan, also known as “commercial carrageenans”(SKW Biosystems, France), but it is certainly interesting to examine the possibility of using hybrid carrageenans. In this regard, a study carried out in a collaboration between Portugal and Spain (F. D. S. Larotonda et al. J. , Appl. Polym. Sci. 133, 2016, 42263) has investigated the use of hybrid carrageenans extracted from Mastocarpus stellatus algae, as an alternative to commercial kappa carrageenan in new edible film formulations. – Compared to films based on commercial carrageenan, they show significantly enhanced UV barrier, a relatively higher water vapor permeability as a result of the hydrophobic character of these biodegradable membranes. These properties, together with the oxygen permeability, prove that these hybrid carrageenans are a promising material for all the applications requiring a moderate gas exchange through the packaging material. Preliminary tests have allowed to use films formulated with hybrid carrageenans as edible coatings for fruit, obtaining particularly promising results in terms longer shelf life of fruit thanks to a reduced loss of mixture. Hence, hybrid carrageenans can be regarded as a promising material for the production of edible coatings and biodegradable films, and a good alternative to kappa-carrageenan. It may indeed be stated that carrageenans are the material of choice for the production of flexible films with good UV and oxygen barrier and low hygroscopic properties.